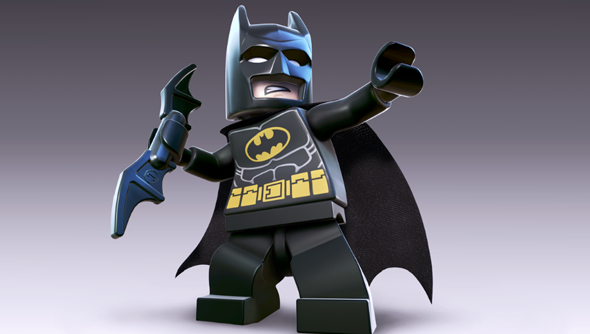 The Lego games have made a stupendous amount of money for publisher Warner Brothers. Across the series more than 100 million copies have been sold, adding up to $2 billion in revenue. The news came from CEO Kevin Tsujihara’s shareholder call, he revealed these figures as well as detailing his plan for Warner Brothers’ games next year. It’s not only Lego that’s bringing in money for Warner Brothers, the publisher also has Arkham Knight, Dying Light, and Mad Max on its roster. In the next year alone Tsujihara’s expecting $1.5 billion to come from Warner’s game projects. Clearly, while Warner Brothers started life in TV and film, games are becoming a core part of the company. That said, the investor call yesterday only touched on the profits coming from games, the rest of the call was a detailed breakdown of what films Warner will be making over the next four years, suggesting the publisher’s shareholders aren’t as interested in the game side of the company’s business.